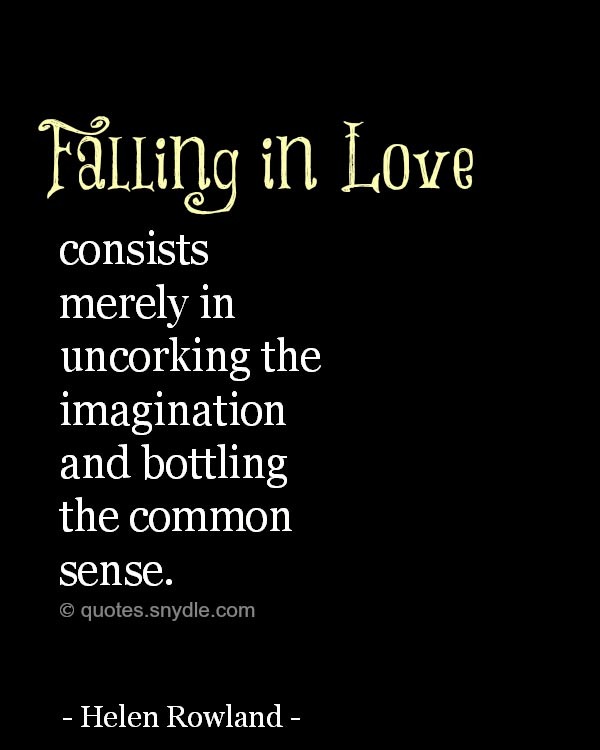 Falling in love is one of the best moments one can experience in their life. 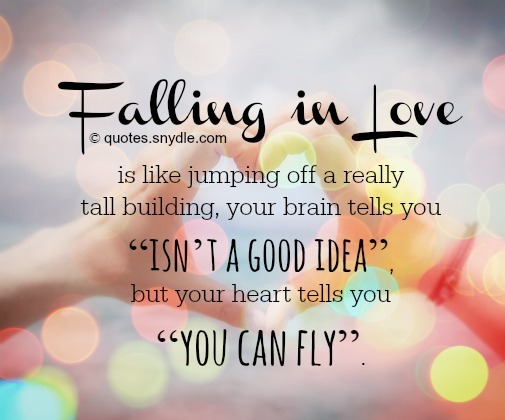 Quotes about falling in love describe the feeling when one experiences it. It seems like a gargantuan task to even begin to describe what love feels like and what love is. 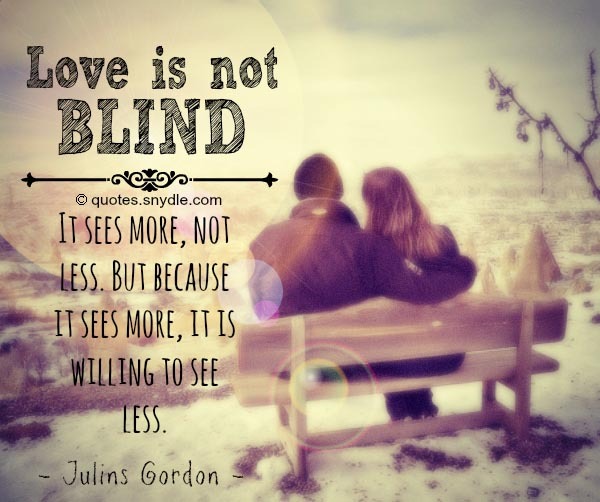 Love is indescribable, but these quotes and sayings were able to convey and encompass what we feel when we are in love. 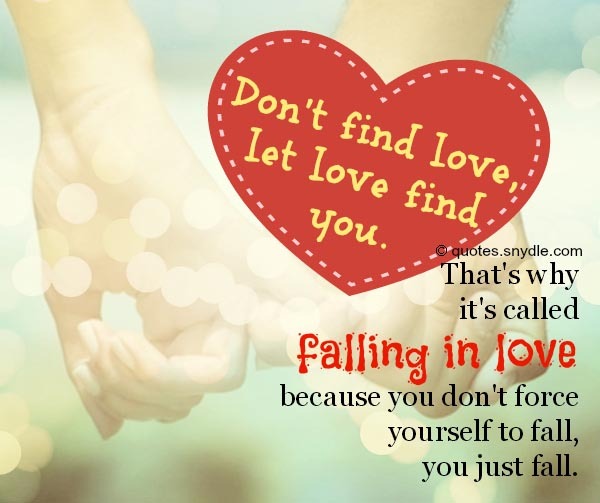 Falling in love is a great mystery and while many can tell the exact place and time they were when they fell in love with someone, many more cannot pinpoint with accuracy when Cupid’s arrow pierced their hearts. 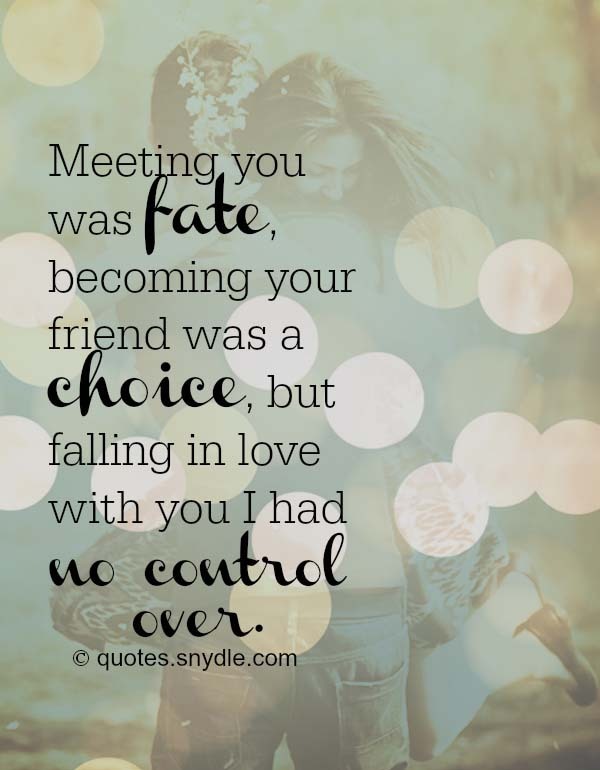 Take a look at this collection of quotes about falling in that we specifically select just for you and to people who are falling in love. To some people falling in love can be instant and it may feel like they have been hit by a thunderbolt, while to others it is a slow and subtle experience that may creep upon someone and catch them unaware. It’s been said that you only truly fall in love once, but I don’t believe it. 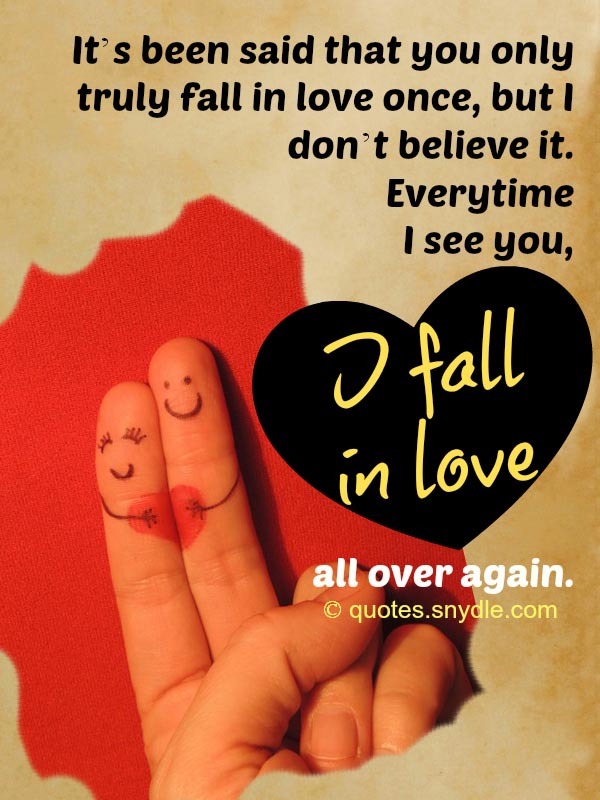 Everytime I see you, I fall in love all over again. 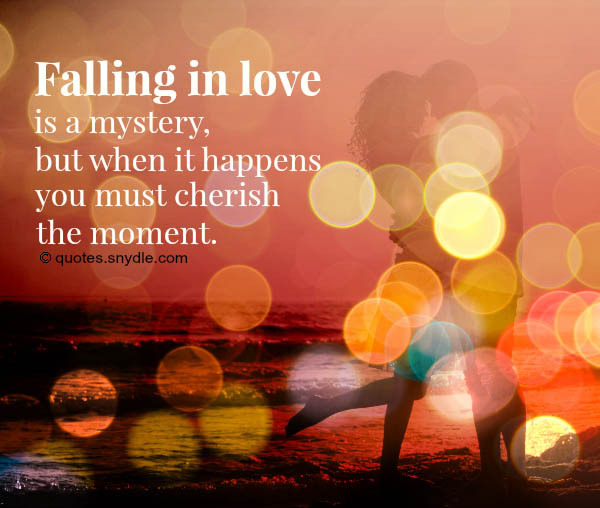 Falling in love is a mystery, but when it happens you must cherish the moment. 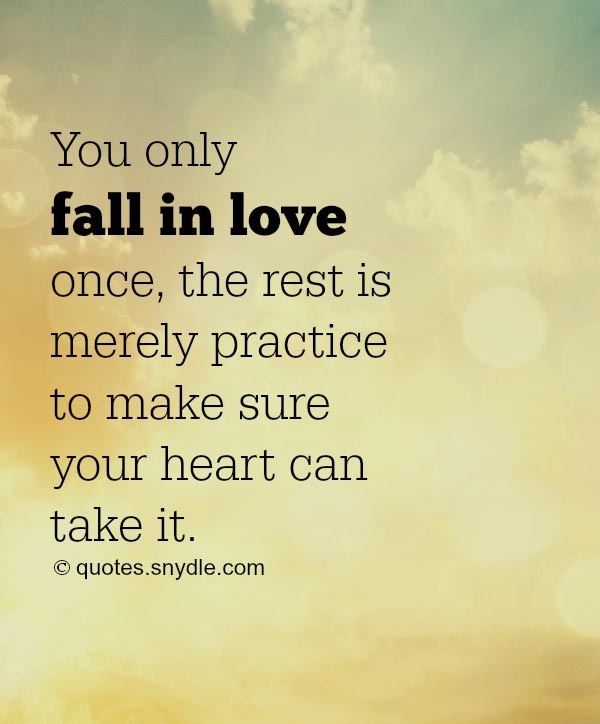 Whatever the case many can attest to the fact that falling in love is challenging and can be emotionally and sometimes physically draining. That is why it pays to have an open and broad mind and try to see how others have coped with this strong emotion. 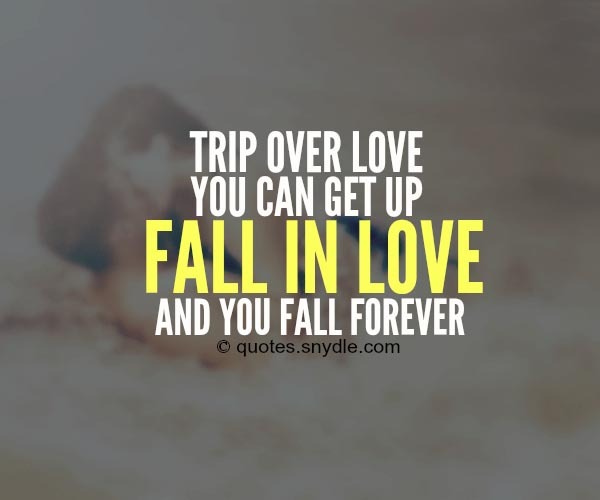 This is where quotes and sayings about falling in love come in handy. My heart has learned to forgive and thoughts fading away. I falling in love again. 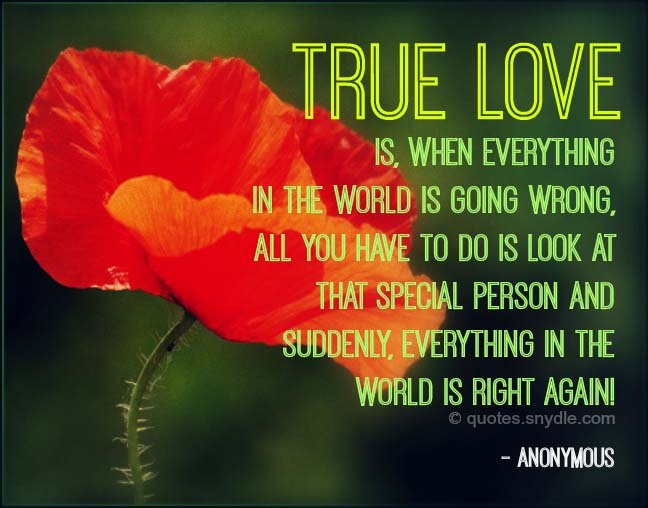 True love is magical. You’ve cast a spell over me, and no matter how hard I try, I can never seem to love anyone but you! 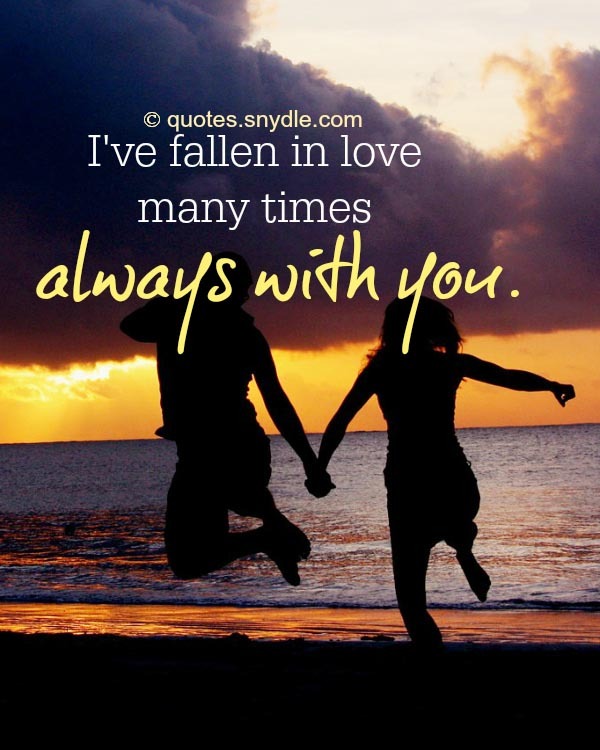 Falling in love is not an extension of one’s limits or boundaries; it is a partial and temporary collapse of them. 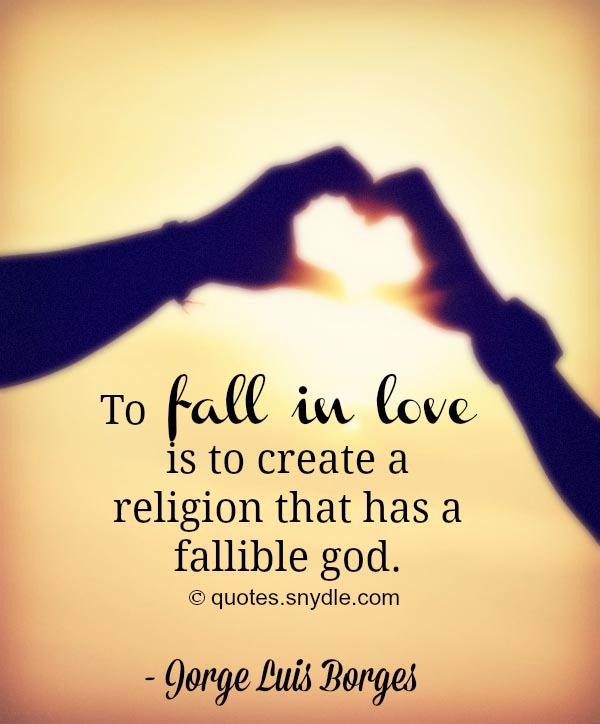 Read quotes on how different people coped with the act of falling in love, and find inspiration in the fact that there is nothing new that happens that has not happened before. 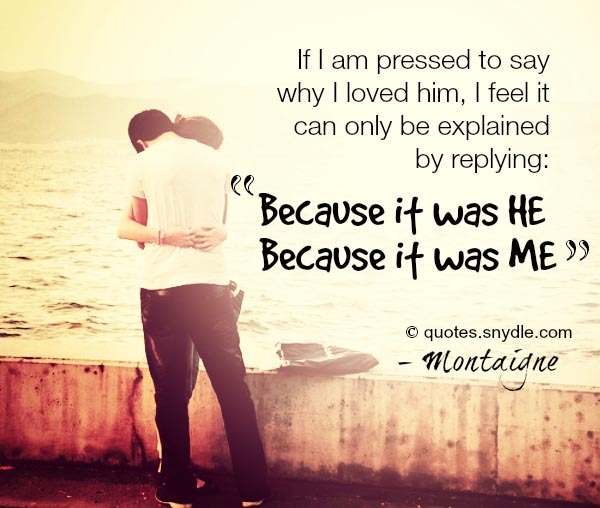 If I am pressed to say why I loved him, I feel it can only be explained by replying: “because it was HE, because it was ME”. 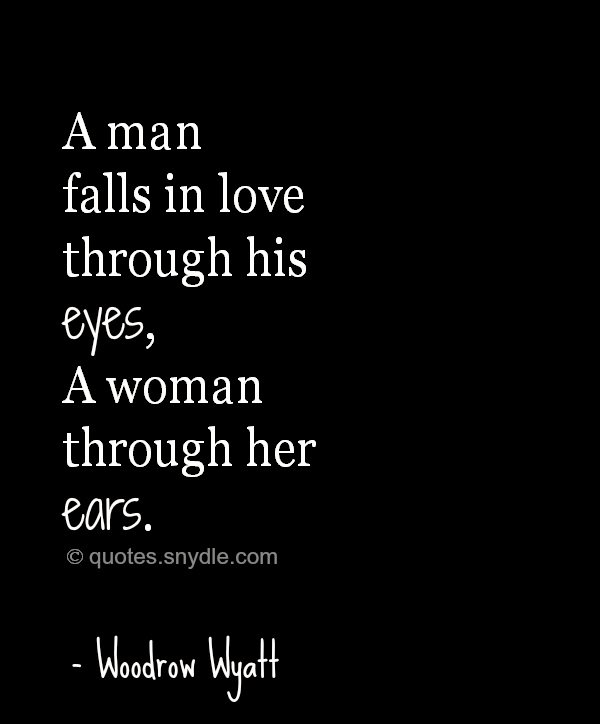 Let the man who does not wish to be idle, fall in love. Loving a guy is like loving the sport you admires the most, it is hard work, takes a lot of your time, but it is worth getting hot, sweaty and upset about! People fell in love long before we came on the scene and will continue to do so long after we have departed, and with all its complexities, falling in love is beautiful and you can look forward to experiencing it and enjoying it when it comes. 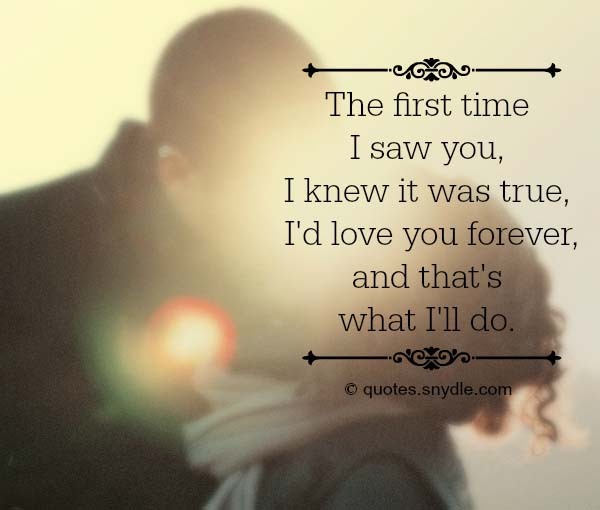 The first time I saw you, I knew it was true, I’d love you forever, and that’s what I’ll do. You are everything I never knew I always wanted. And it feels so good falling into you. 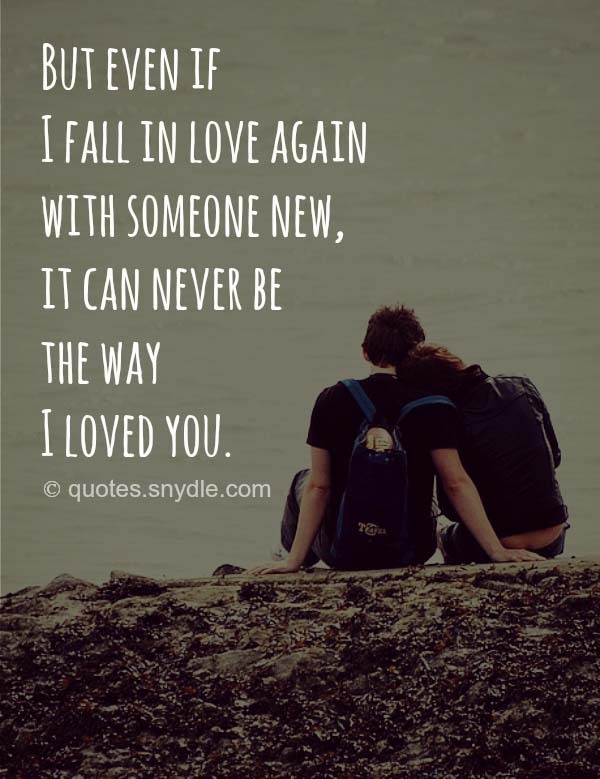 But even if I fall in love again with someone new, it can never be the way I loved you. Love is like water; We can fall in it. We can drown in it. And we can’t live with out it. To fall in love, you have to be in the state of mind for it to take, like a disease. 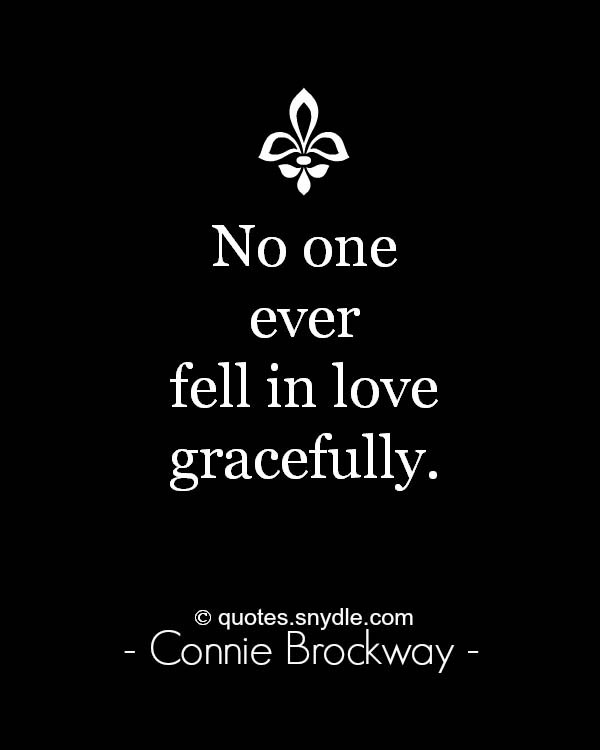 No one ever fell in love gracefully. 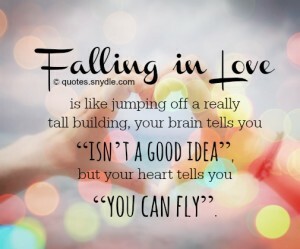 Falling in love is like jumping off a really tall building, your brain tells you “isn’t a good idea”, but your heart tells you “you can fly”. Love is born with the pleasure of looking at each other; it is fed with the necessity of seeing each other; it is concluded with the impossibility of separation!